Get an amazing welcome bonus at the all new Redbet online casino. They have all the new games from Microgaming and Net Entertainment and are giving 250 free spins on the top slots games to all new players. Just regsiter as a new player at the casino by clicking the link belsoe and make your frst three deposits to get free cash and free spins. If you visit our top online casinos you will find a new game on offer. 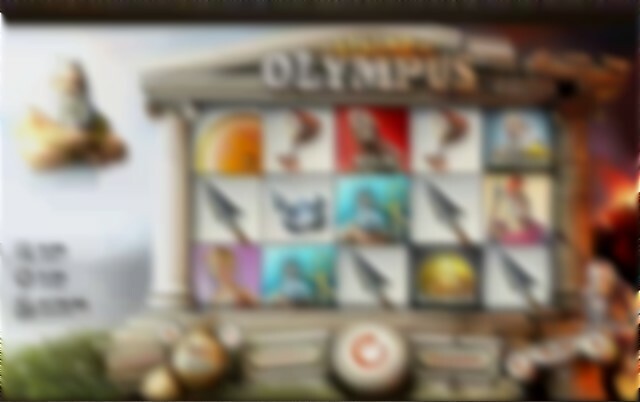 This game is The Legend Of Olympus, it is a 20 payline, 5 reel video slot machine developed by Rabcat and it offers two great bonus games for extra wins. The game is simple and fun and whilst playing we found that this game offers more wins per spin than any other we have played in a long time. There was usually a win of some sort on every spin!! 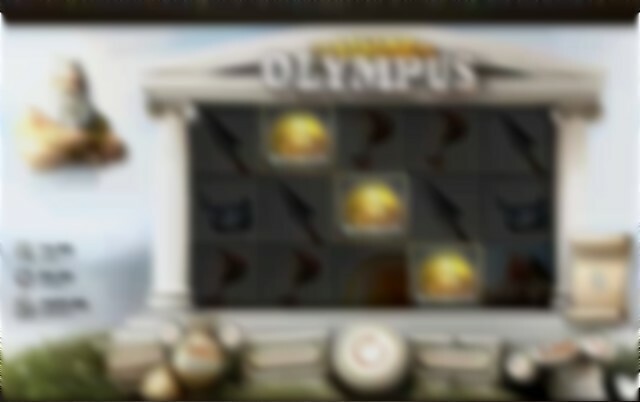 Watch Zeus take on Hades on Mount Olympus in thie epic Greek Mytholgy slot game. Symbols are simple to read and all offer a win. Get matching symbols on active paylines (running from left to right) to get a win, or alternatively make use of the WILD symbol or the two bonus scatters the FREESPINS and BONUS symbol. The wilds are not that frequent but do help with bigger wins and it can take a while to land either of the scatter symbols three or more on the reels at a time.. The game offers two bonus features. The first bonus is the FREE SPINS. These free spins are awarded when you spin 3 or more FREESPINS scatter symbols on the reels. When you get the free spin scatter you will see Zeus attck Hades with bolts of lightning. Each strike will award some spins and you can collect up to 20 free spins. The free spins are retriggerable and you can also collect the BONU feature during free spins. Spin three or more scatter BONUS symbols and you will reveal the river and gateway across to Hades underworld. You first have to pass the keeper with 2 or more gold coins. Stop the spinning coins to reveal gold or silver. Collect 2 gold and you go to the next step. get 1 or less gold coins and you are taken back to normal gameplay with a 100x line bet payout. The next stage of the bonus get you to choose treasure chests. each chest contains treasure so be carefull which you pick to grab the biggest prizes. When you are ready to play and win dome big cash you can register as a real money player at REDBET or Betsafe casino. When you make your first £20 deposit you will given a 100% match bonus to give you another £20 free. And you can also claim up to 250 FREE SPINS.